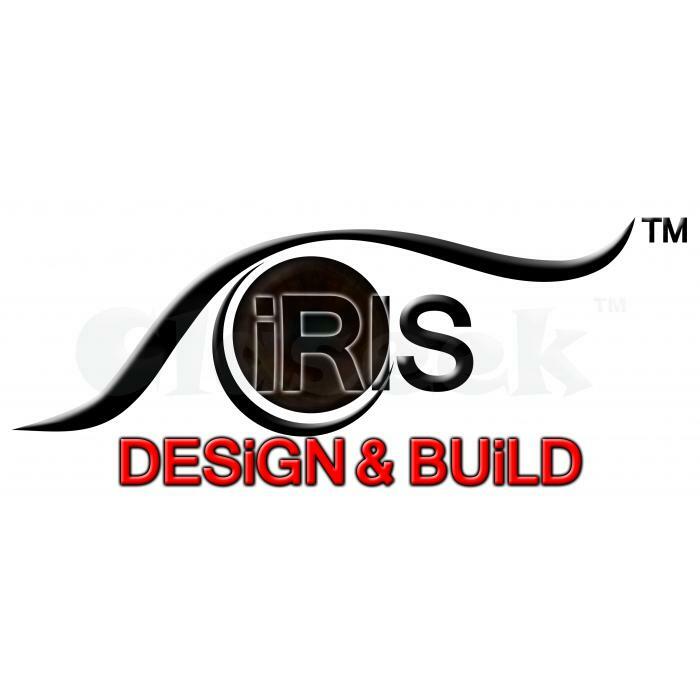 » KL/SELANGOR specialist renovation/construction contractor. LIKE PAGE for more information & profile. We also provide 3D drawing before construct your ideas & dream.